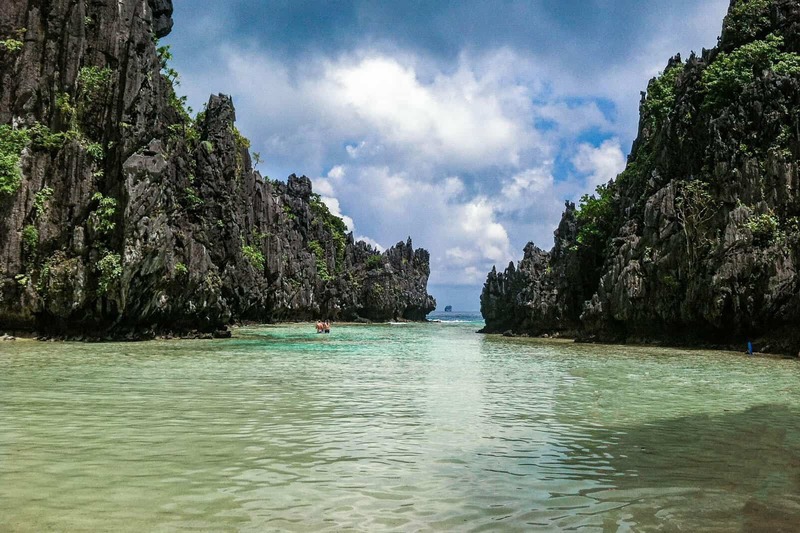 El Nido is known for its stunning limestone rock formations and turquoise waters, but there is so much more to this Philippine town just waiting to be explored. In addition to the rising restaurant and bar scene in the main town, the nearby islands and beaches are also popular destinations for adventure. No matter how much you are looking to spend, there is sure to be the perfect El Nido accommodation to suit your budget. For those that are looking to save a little money when looking at where to stay in El Nido, the area is great when it comes to the hostel scene. 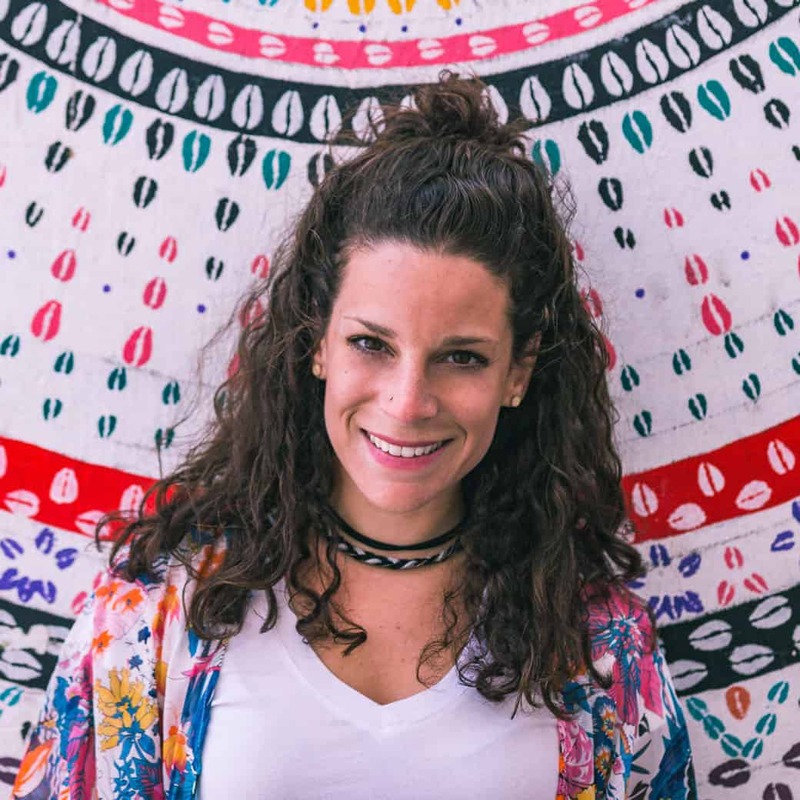 Not only will the following hostels be kind to your wallet, but all also have great reviews and will provide the perfect base for exploring the area. For a budget stay, Outpost Beach Hostel not only offers its guests a great location, close to the city’s must-see destinations, but also a range of recreational facilities for a truly memorable stay. 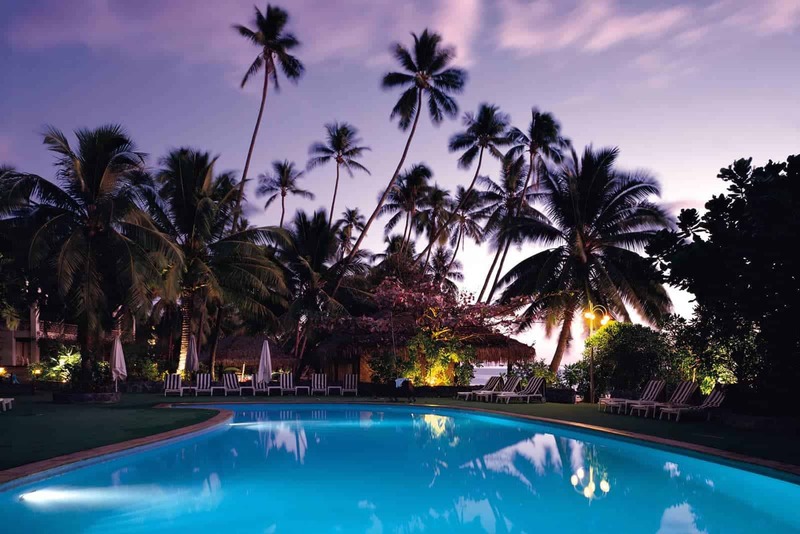 Try your hand at snorkeling, or simply relax on the private beach, safe in the knowledge that you have a comfortable room to retire back to in the evening. With bunk style rooms and simple décor, you know what you are getting with ZEN Hostel. With free Wi-Fi, air-con and a 24-hour front desk, this El Nido accommodation is the perfect place for a busy traveler to lay their head at night. Plus, the range of recreational activities will ensure that you are kept busy during your stay! Picture rustic beach huts set into the Philippine flora, and you have the rural retreat which is Tapik Beach Park Guest House, the ideal location to explore the eastern side of El Nido. Every single individual cottage room has its own balcony which overlooks Imorigue Bay, where you can relax after a busy day of sightseeing. 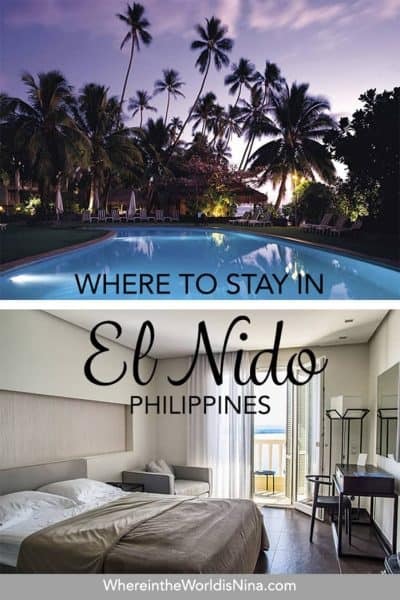 You won’t be spending too much time in your rooms while staying in El Nido! If you are looking for a hassle-free stay, Our Melting Pot H is your answer. With internet access, linens and lockers provided, and the airport only 10 minutes away, it is the ideal place to rest a weary head. Featuring 12 beautiful guestrooms, the Cavern Pod Hostel really is a taste of luxury when it comes to budget El Nido accommodation. Start your stay off right with a free welcome drink and make the most of the exciting facilities the hostel offers, such as canoe hire, surfing lessons and a specialty café. Located in the Philippines, you can get a lot for your money when it comes to hotels in El Nido. You don’t have to break the bank to get stunning views, modern décor and a great service. If you are wondering where to stay in El Nido without splashing the cash, then look no further. Budget places to stay in El Nido can still be comfy! Each of the 6 tastefully decorated rooms in the Bulskamp Inn Hotel seems to bring the vibrant outside in, with tropical plants throughout, and even a fishpond! This El Nido hotel is ideally located just a minute from the airport and offers excellent services and a small souvenir shop. You will struggle to find a better-located hotel than El Nido Viewdeck Cottages, with views over sea, city and surrounding cliffs. Plus, the on-site restaurant means that you don’t have to travel far for a bite to eat! 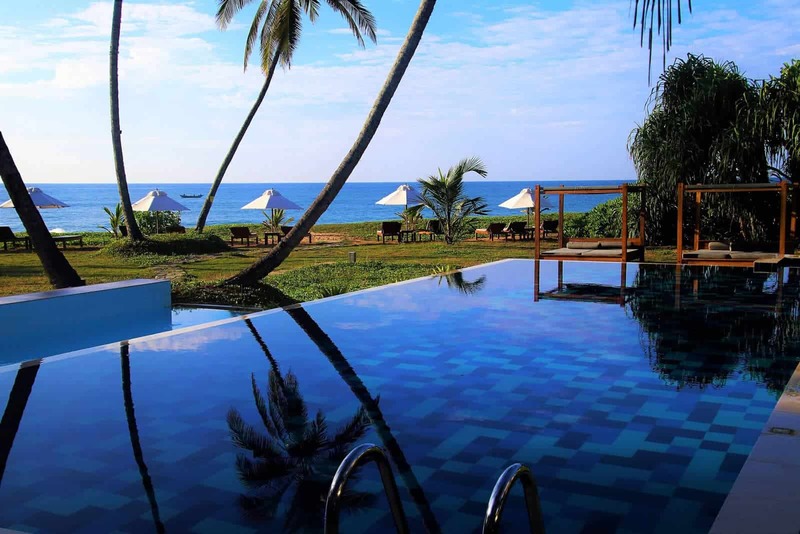 The tropical ambiance of Duli Beach Resort is reflected in the décor and amenities provided in every room. Located right on the beach front, you can literally step out of your private cottage into the sand to really make the most of your beautiful surroundings. Plus, with its excellent location and a long list of recreational facilities, Duli Beach is sure to hit the spot when it comes to budget El Nido accommodation. Situated in the heart of the town, Raje Residence is the perfect base for exploring everything that El Nido has to offer. Each of the 8 rooms are modern, with 24-hour room service, wi-fi and daily housekeeping, ensuring a comfortable stay. Traditionally styled with dark wood and flooded with light, Inngo Tourist Inn is a great place to base yourself to explore the varied sights and sounds of Palawan. 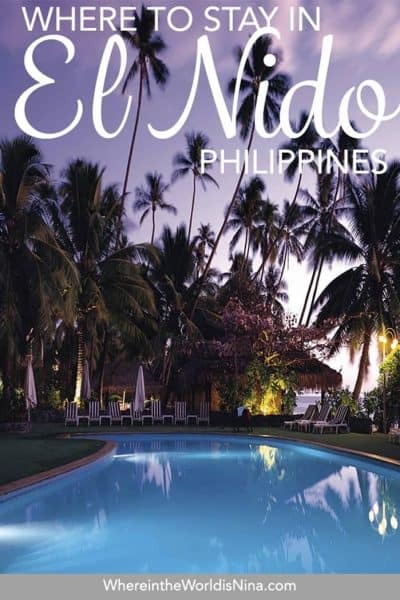 The El Nido hotel does all can to make life easy for its guests, for example, has express check in and check out, luggage storage, and will even organize tours of the town’s highlights. These next few options when it comes to El Nido accommodation are a step up from the budget hotels, ideal for those that want a little more luxury and superior service. What you’ll be seeing when you’re not in your room! Lagun Hotel is El Nido’s very first boutique hotel, so you can rest assured you will be in for a special stay. The 37 rooms range from deluxe lofts to premier suites, and you can spend your days lounging by the rooftop infinity pool, with a backdrop of towering limestone cliffs. It is also ideally located near both the town center and the shoreline. If you are wondering where to stay in El Nido, then look no further than Lagun Hotel. After a busy day exploring the sites, the perfectly landscaped garden of Sea Cocoon Hotel is a great place to unwind and relax. With a variety of modern comforts, such as massage rooms, air-con and outdoor pool, Sea Cocoon offers a one-stop destination for quality El Nido accommodation. 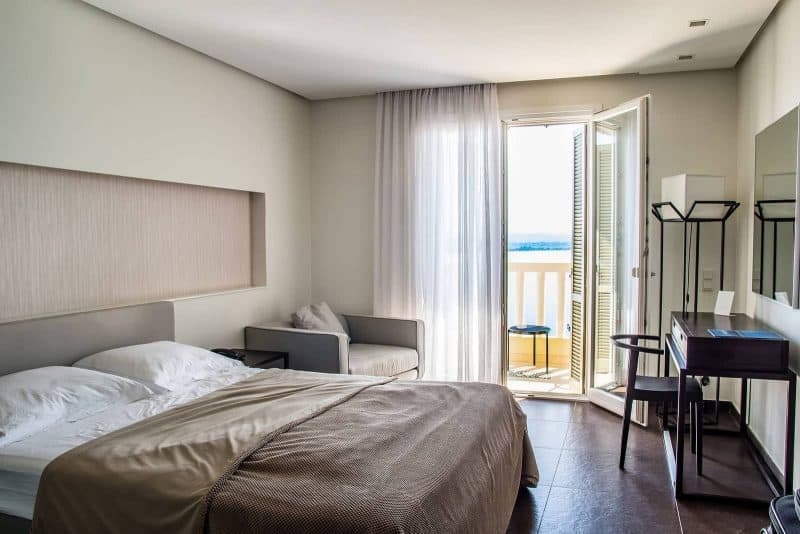 Vibrant, modern and located near the airport, Hotel Covo is the ideal place to stay if you are looking for both comfort and convenience. As a guest, you will experience 24-hour security, restaurants, concierge service, bar and a safety deposit box. Plus, the range of recreational offerings will mean you certainly will not get bored during your stay. Expect stunning views, modern comforts and impeccably decorated rooms with these next few options. If you don’t mind spending a little more, there are some incredible El Nido accommodation options that you certainly won’t be forgetting in a hurry. For the ultimate luxury stay, it doesn’t get much better than the 5-star accommodation of Cauayan Island Resort. 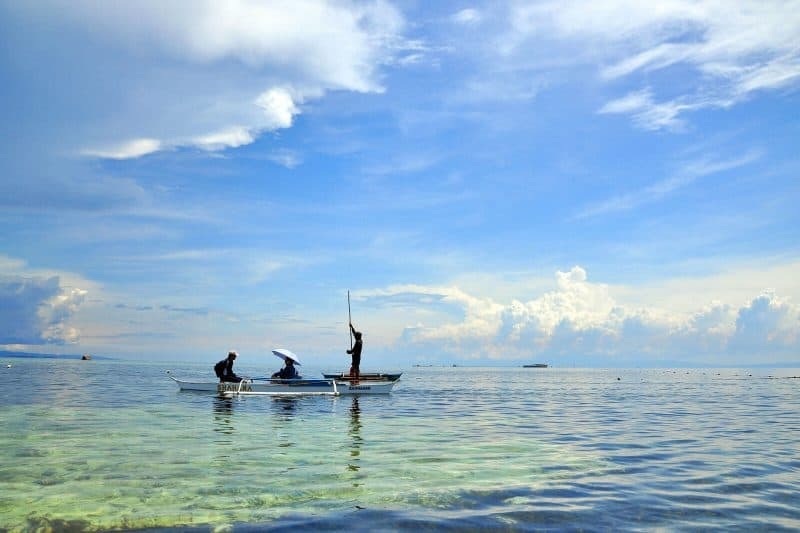 Located in Bacuit Bay, well-known for its white-sand beaches and coral reefs, the area acts as a gateway to the beautiful Bacuit archipelago and beyond. The resort has 30 impeccably decorated rooms, each which offer free welcome drinks and a range of modern comforts, you can look forward to a holiday you will remember forever. Each of the 6 rooms provided by Buko Beach Resort exudes an air of peace and tranquillity. Decorated in the tradition Philippian style, complete with thatched roofs and bamboo walls and bed, the resort is a fun place to stay. The highlight of this El Nido hotel has to be the stunning infinity pool, with views out over the sea and surrounding limestone cliffs. Rooms in El Nido Overlooking really does what it says on the tin. The balconies and terraces in each room offer stunning views over the surrounding forests all the way to the sea, and with the built-in hammocks, there is no better place to relax with a cocktail in hand. All guestrooms feature a variety of comforts, and excellent location makes it a perfect base for exploring Palawan in luxury. Located just 5 minutes from the airport, Balai Adlao offers excellent service and superior facilities, making for an effortless and unforgettable stay. Each room is modern, light and airy and comes with numerous facilities to help make your trip as comfortable as possible.